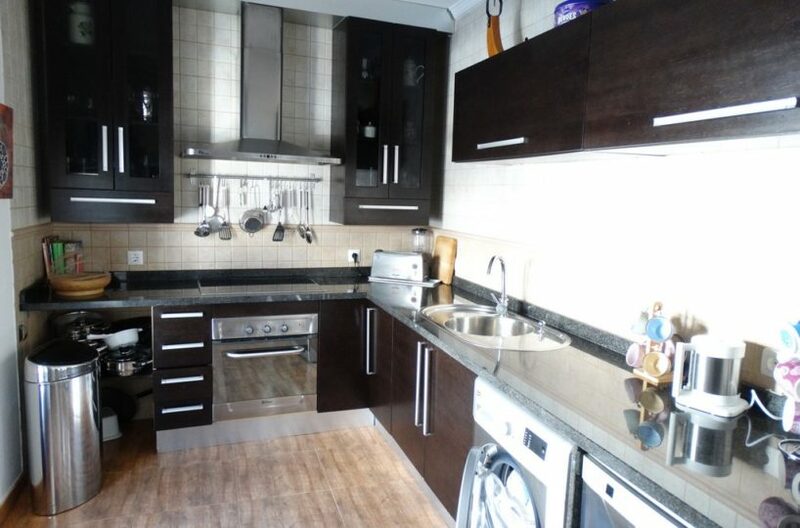 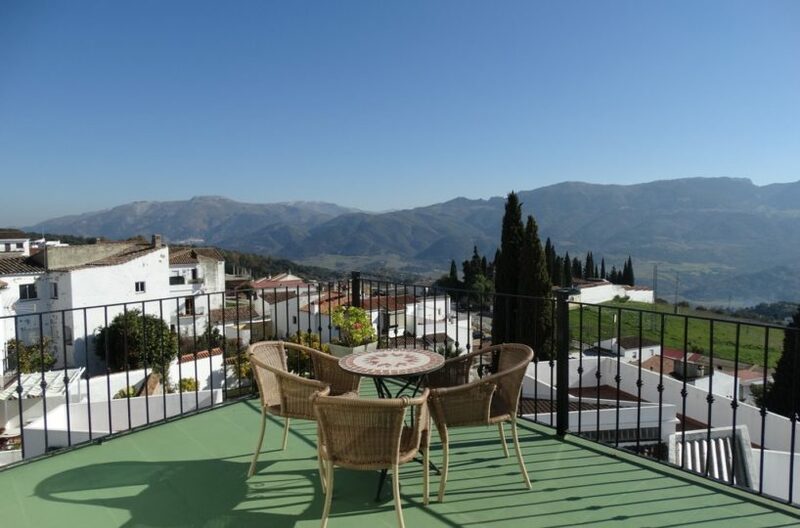 This great top floor apartment boasts the best views in the village. 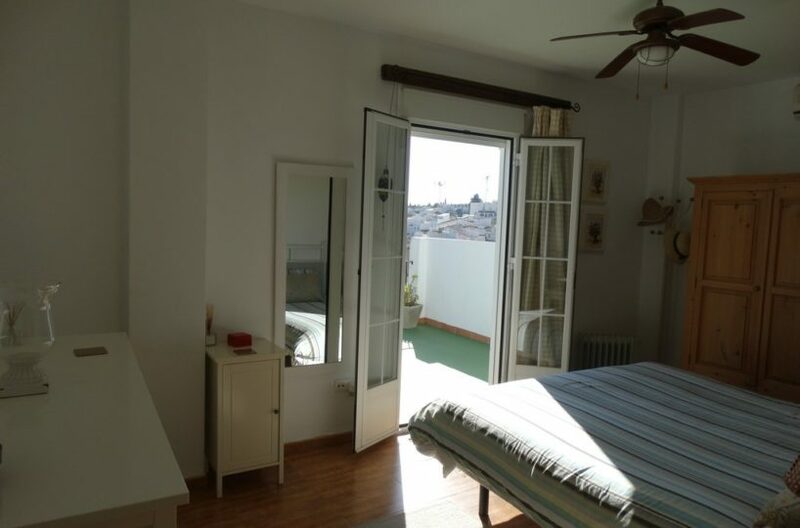 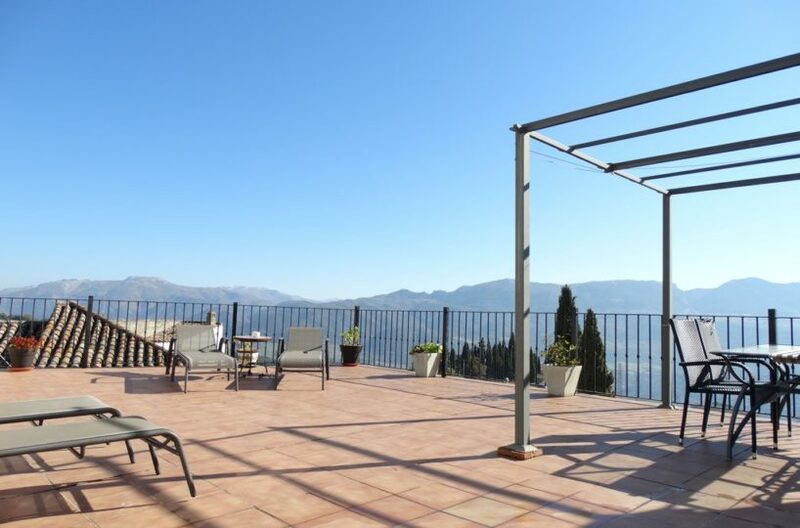 With a 40 m2 terrace with incredible views and another private terrace for the master bedroom the property has it all. 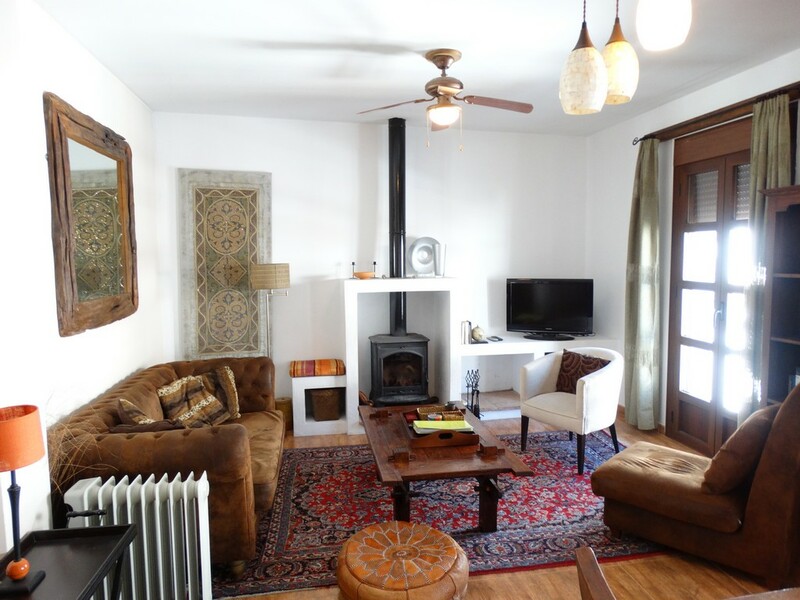 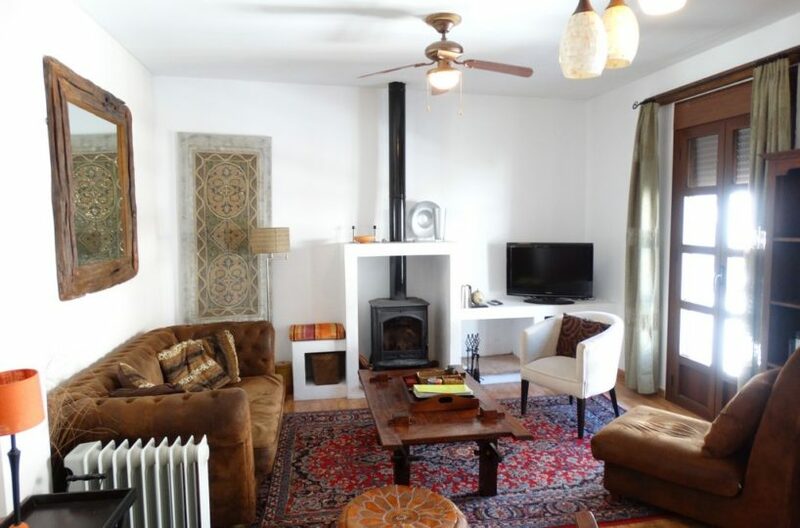 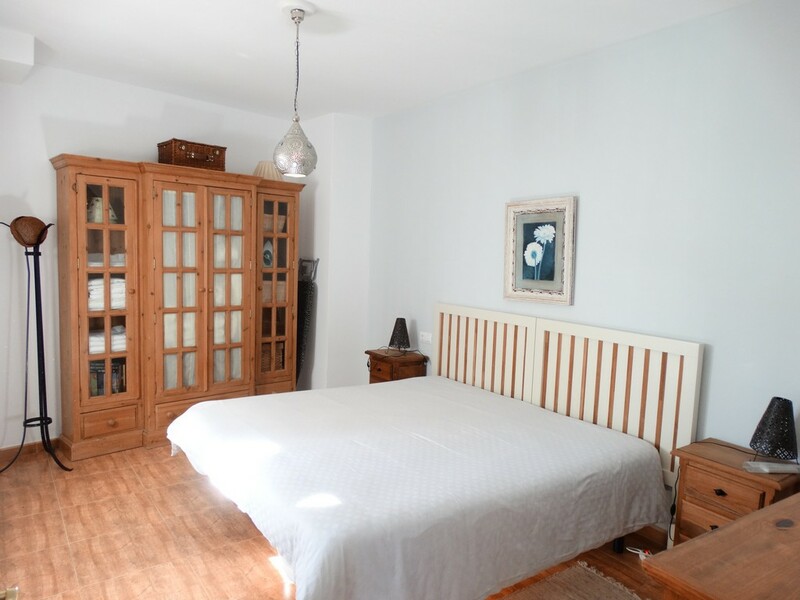 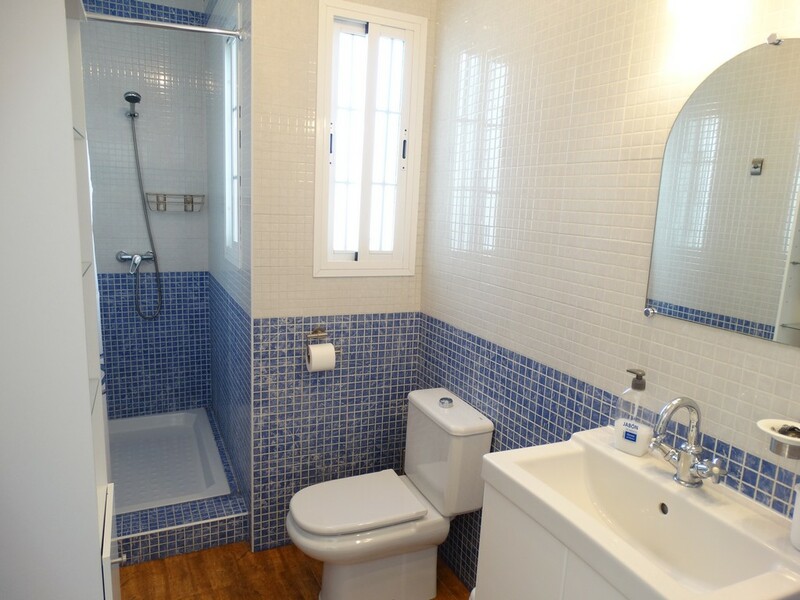 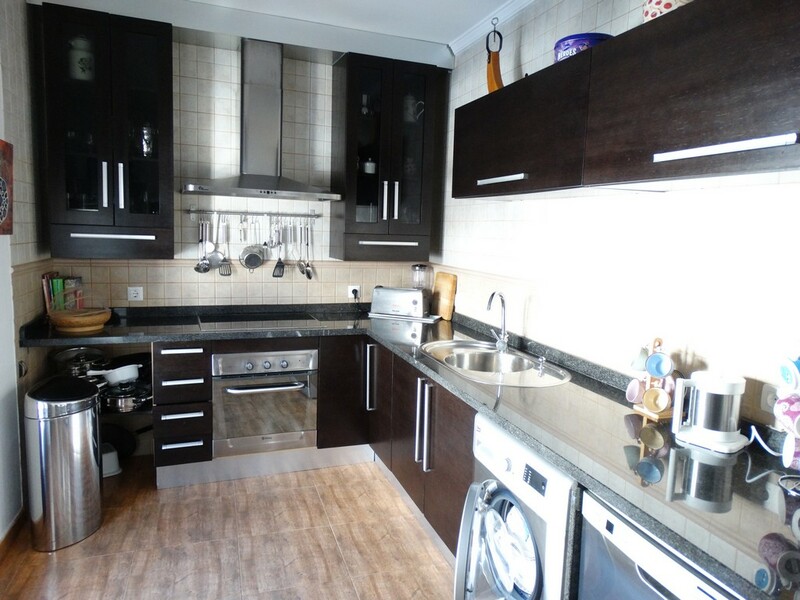 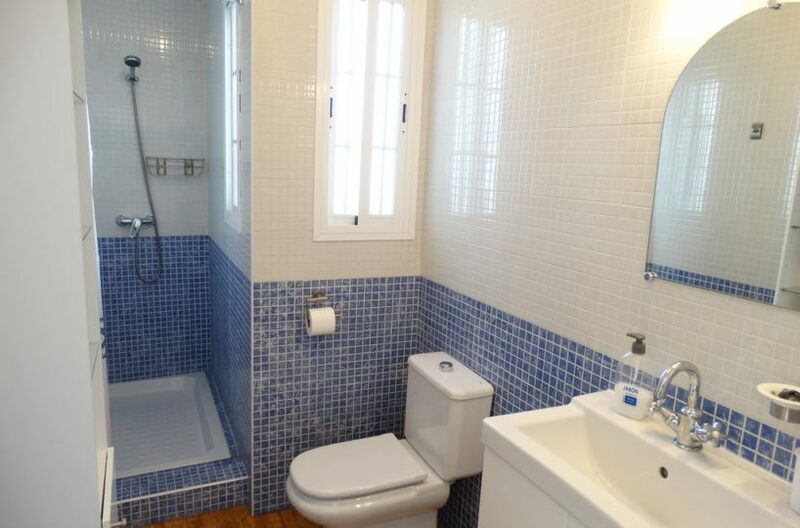 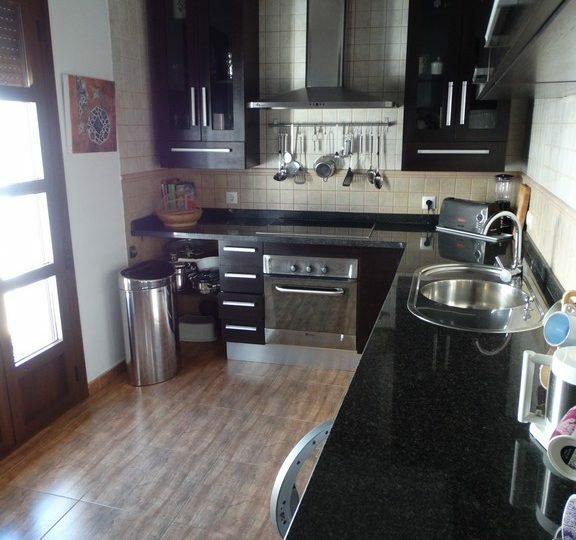 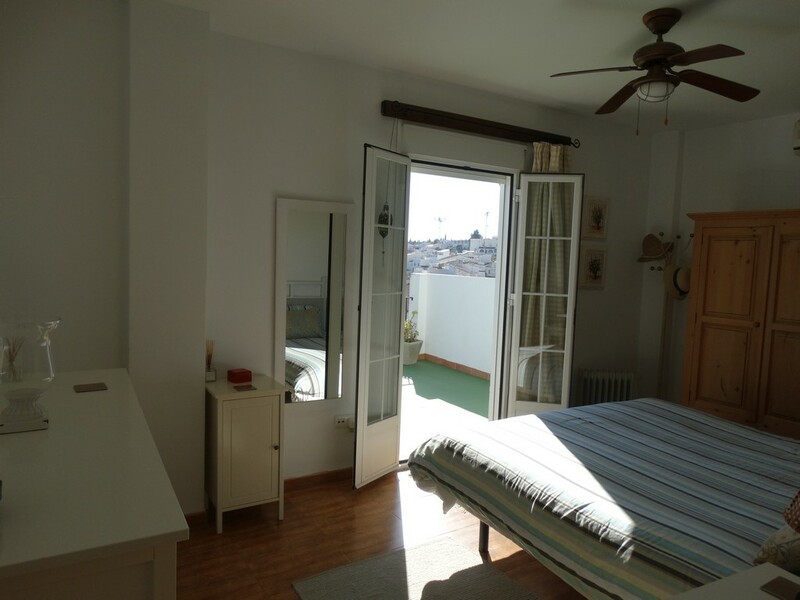 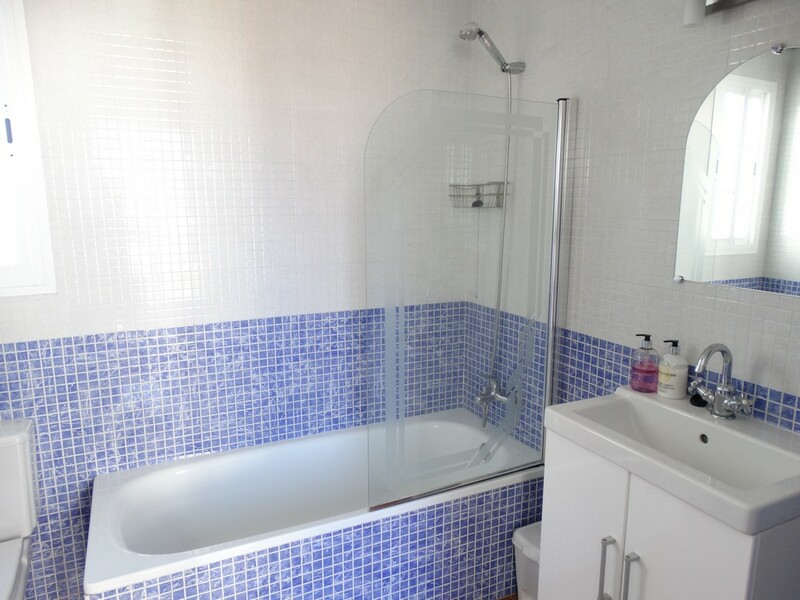 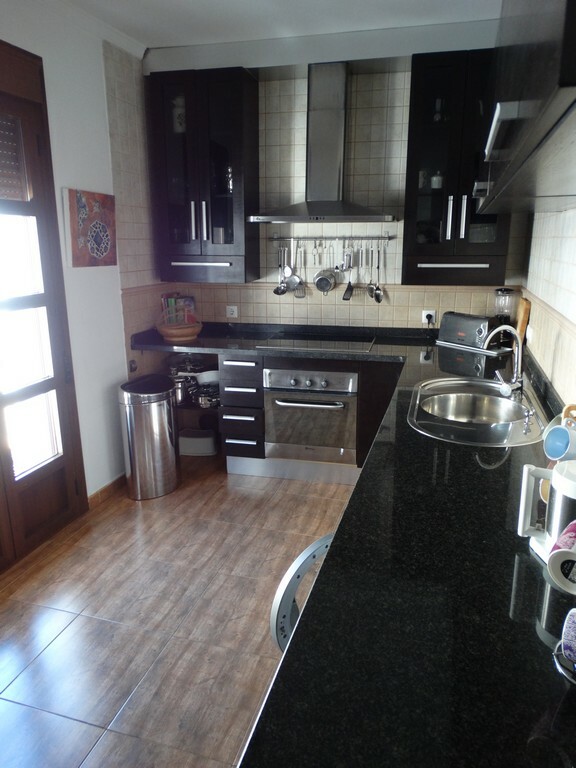 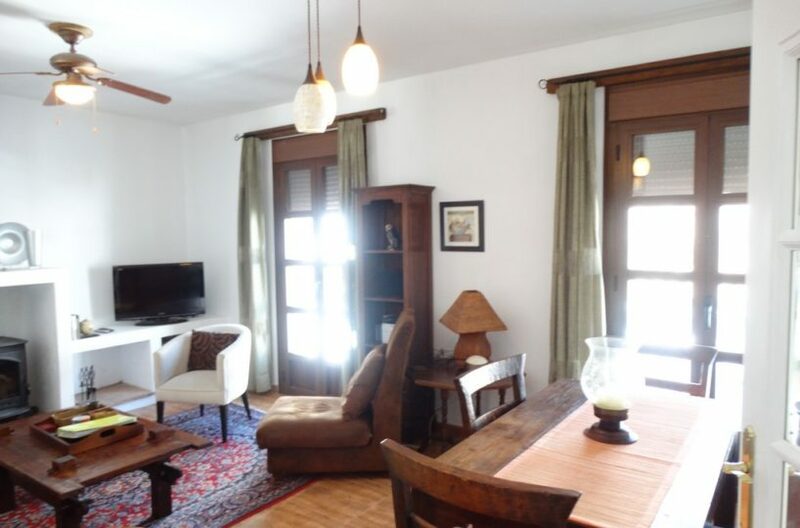 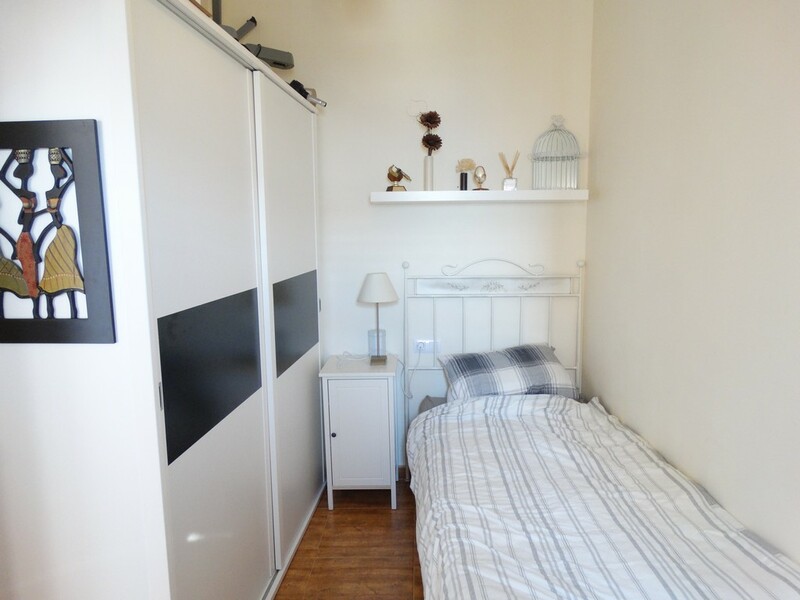 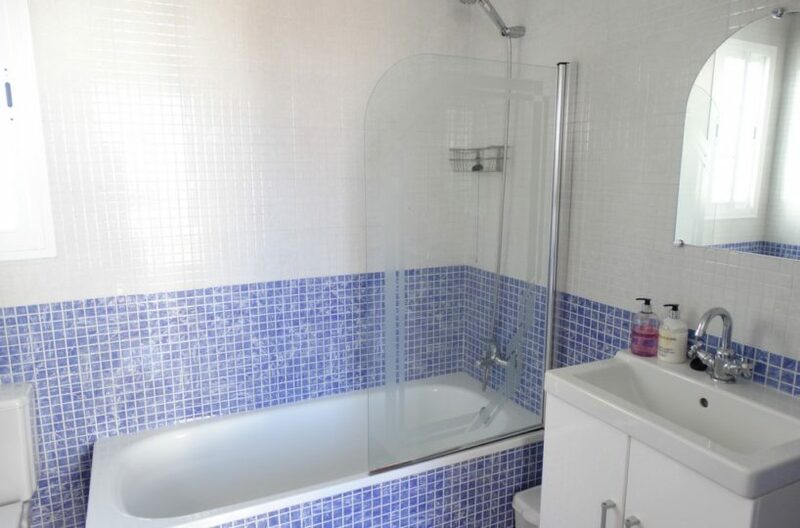 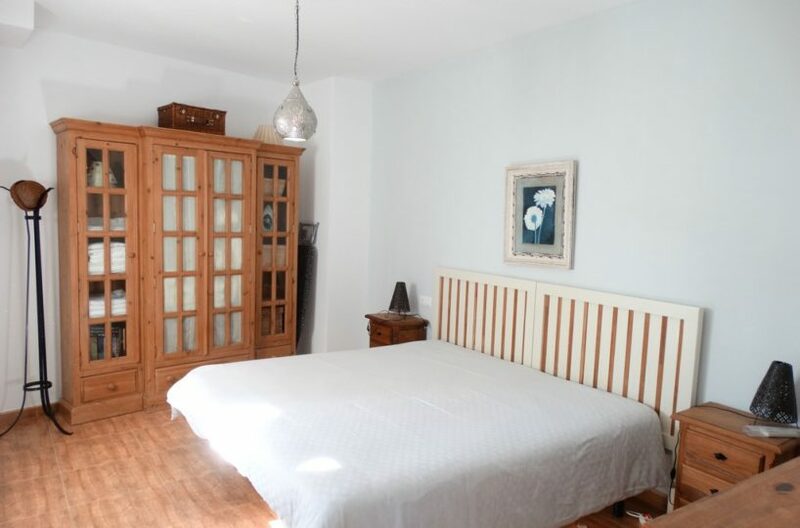 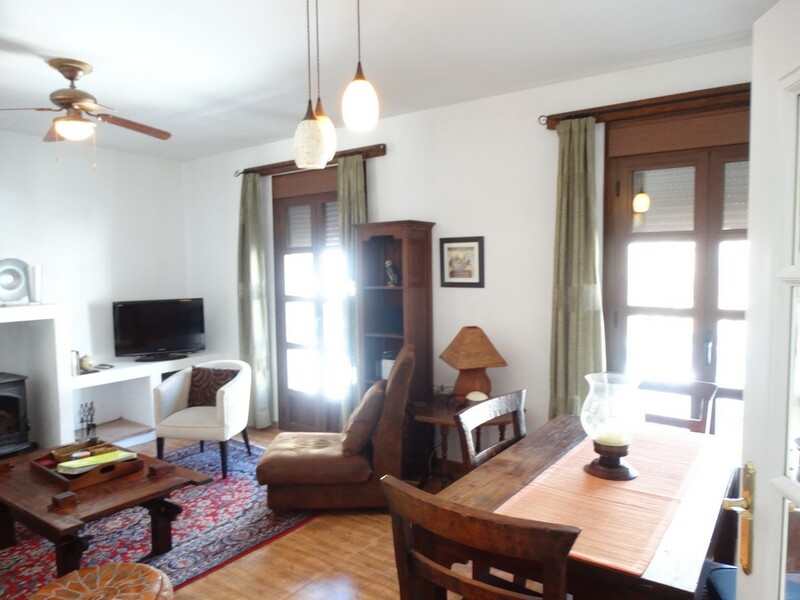 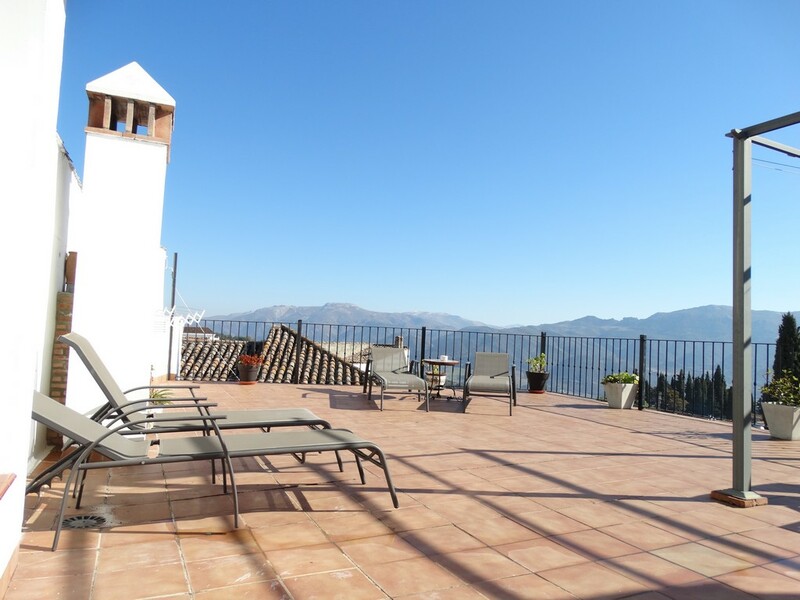 Located right in the center of cortes village the property has three bedrooms, one en suite and one guest bathroom, a large living room and a fully fitted kitchen with high quality finishes. 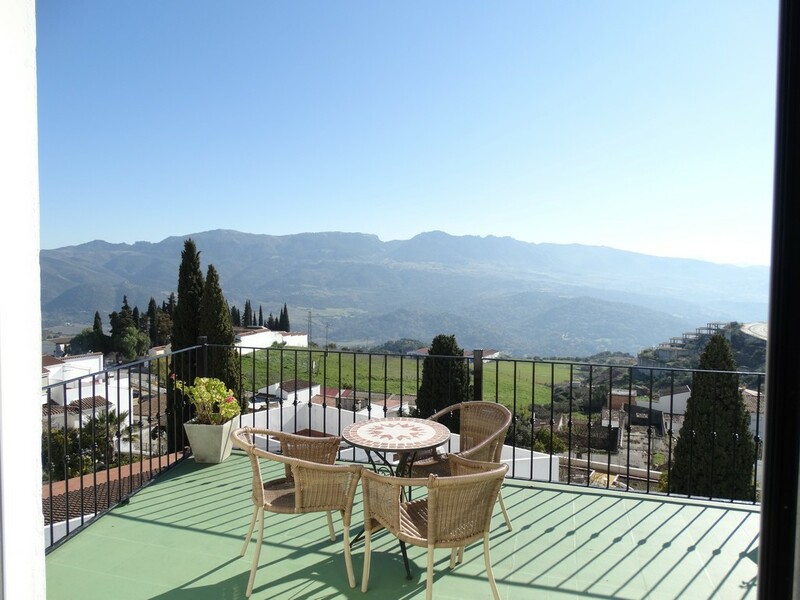 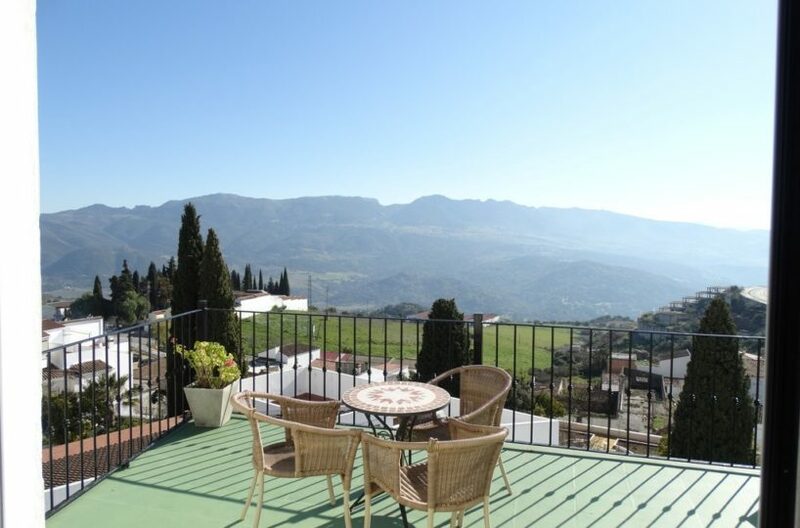 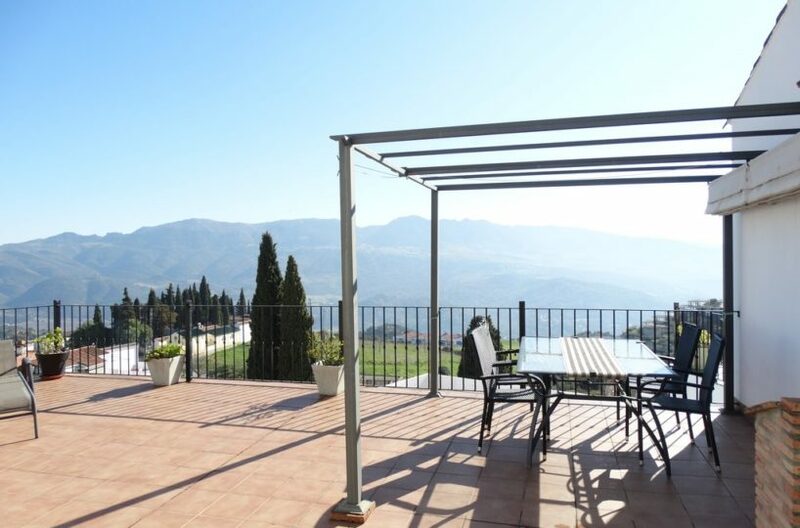 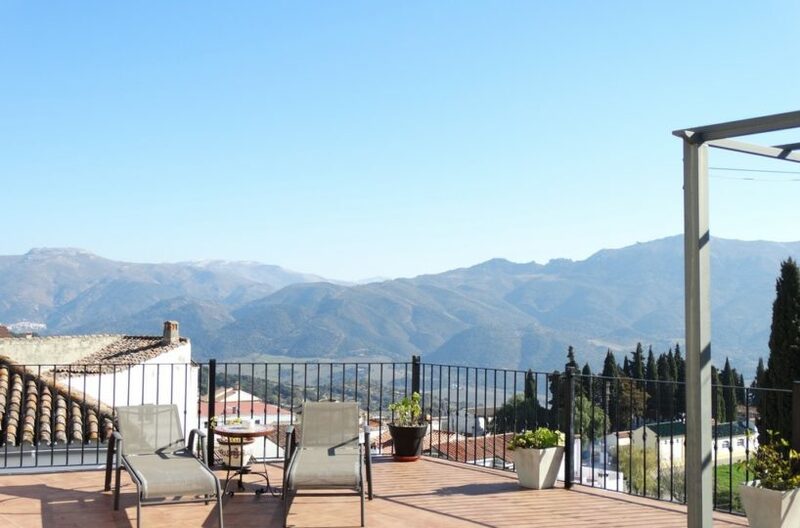 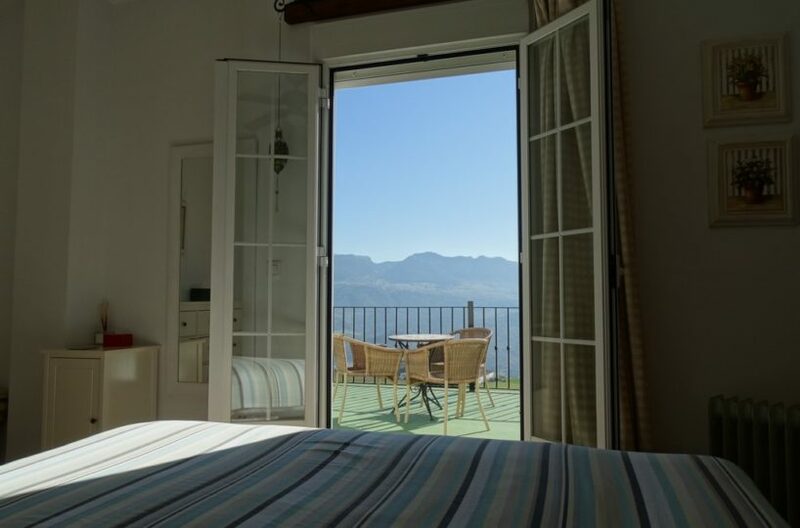 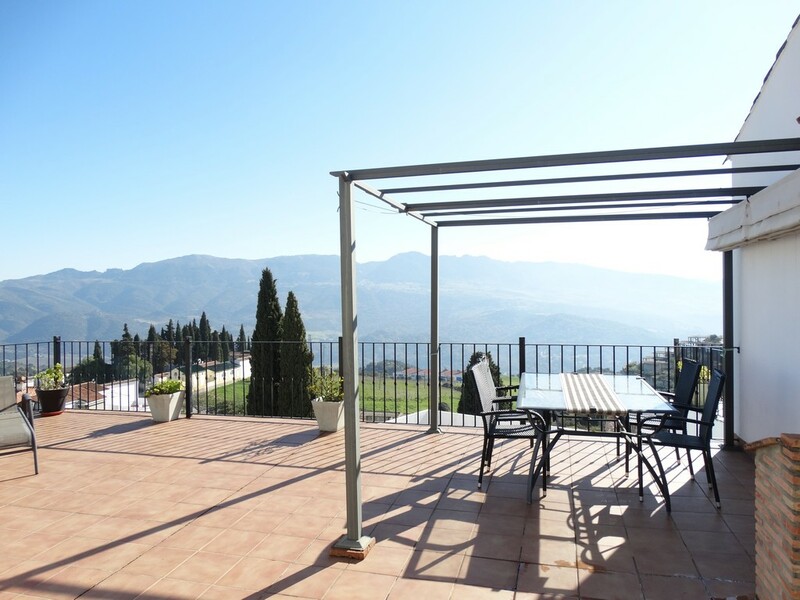 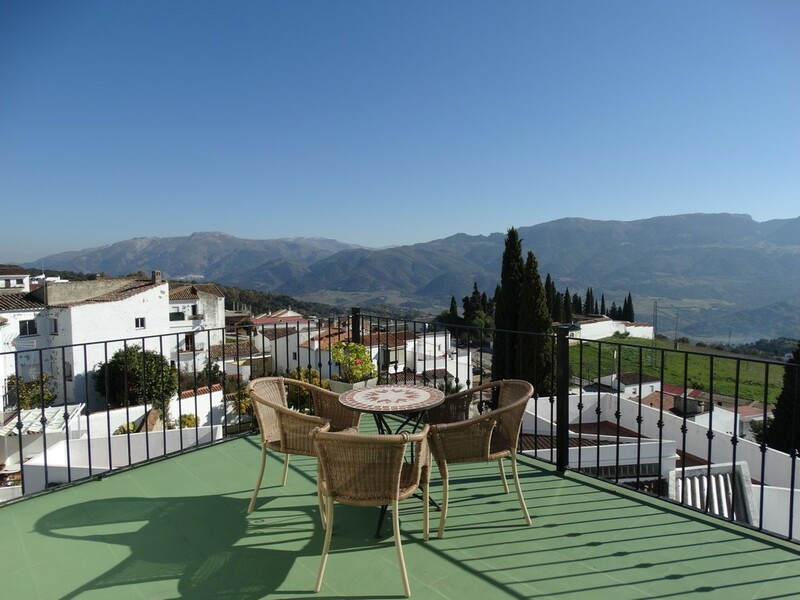 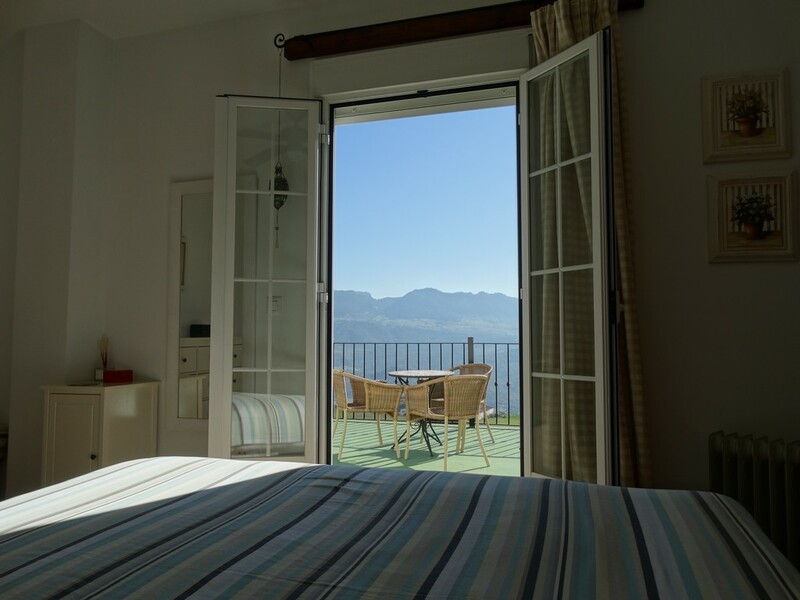 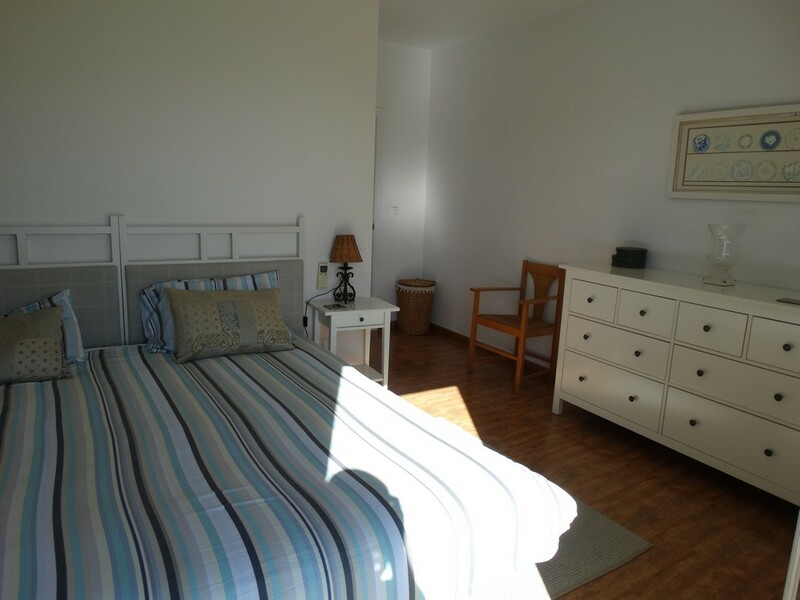 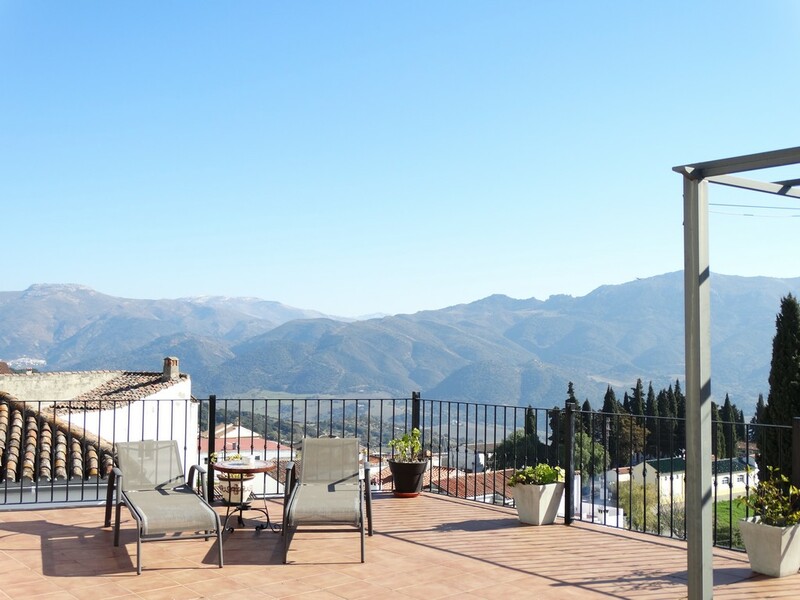 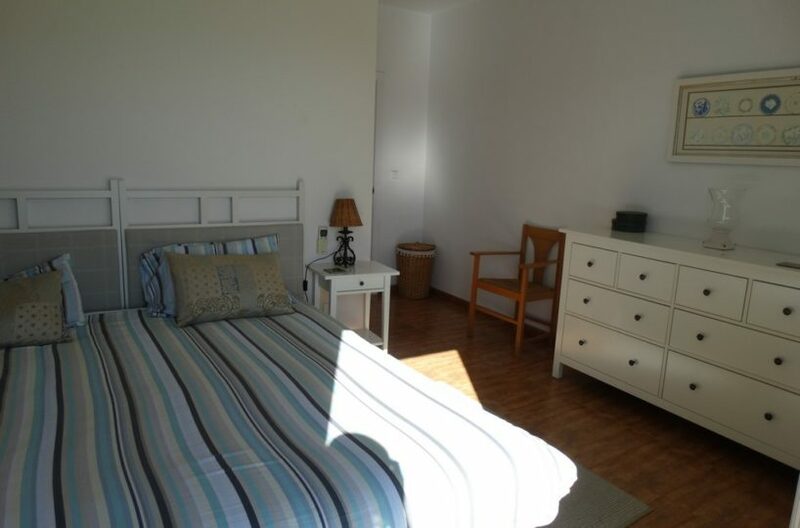 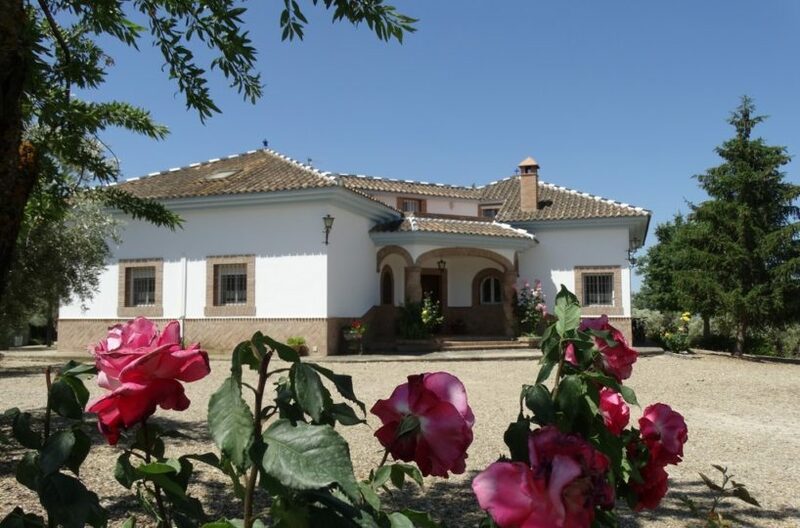 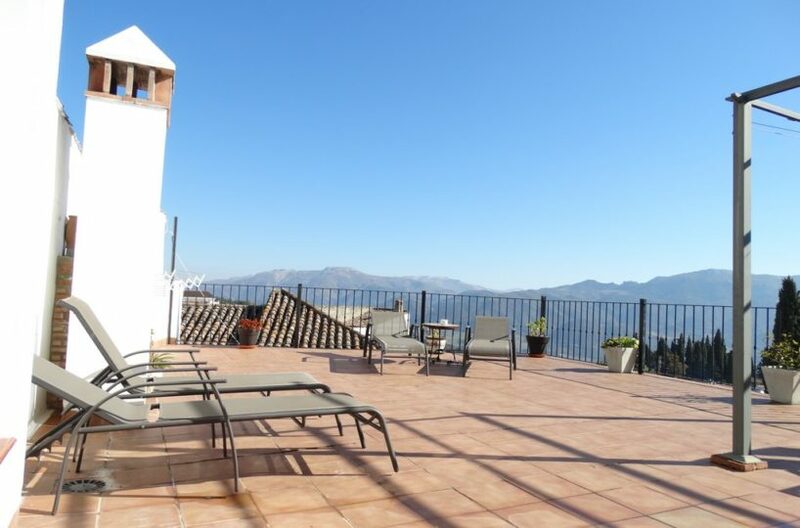 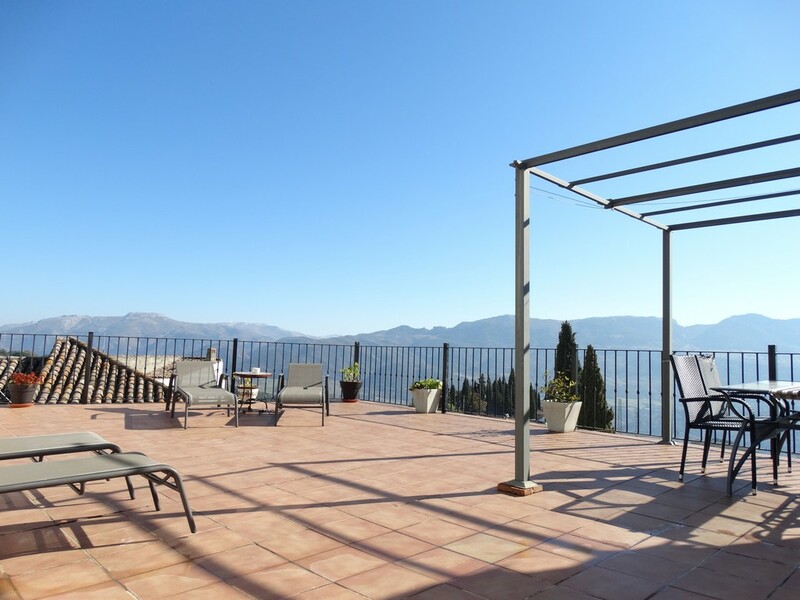 Its quality location and views of the serrania de ronda are second to non at a very competitive price.